The archaeology event is Saturday, May 19 from 11 am-2 pm. It's free. 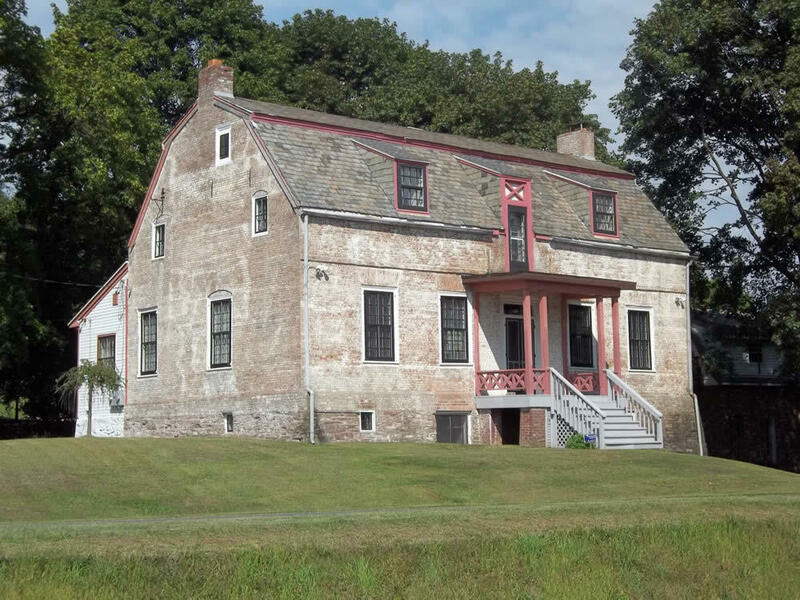 The 280some-year-old Van Schaick Mansion is on Van Schaick Island in Cohoes. And it's just south of Peebles Island State Park -- which is beautiful spot and well worth a visit for walk.